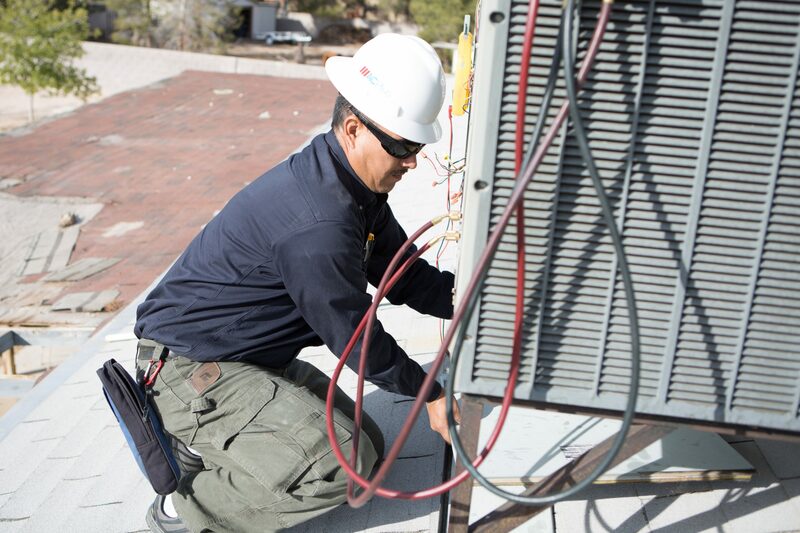 Keeping your home and office cool during the Las Vegas summer months is top priority. ACPLUSLV understands what your home and office needs when it comes to air conditioning. The air conditioning units we install and service are from all the top brands of units available in the market today. We also service all existing and outdated units as well. Our professional service is about keeping you cool and comfortable, at an affordable price. We are ready to help you with all your home and office cooling needs and provide you with the assistance and expertise you expect and deserve. There are a wide variety of air conditioning and HVAC systems and ACPLUSLV can make assessments and recommendations based on your exact needs. Our professional team knows the current cost effective strategies when it comes to home or office cooling. Our services include installation, maintenance and repair. 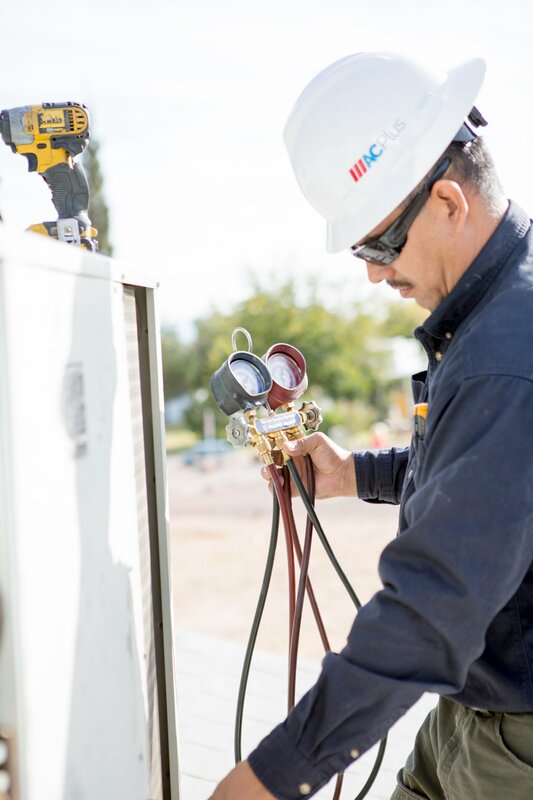 So whether you are looking for a new HVAC system or air conditioning unit, or want to have your existing system repaired or maintained, we are the experts that you can rely on. Fill out the form below and get a quote absolutely FREE! ACPLUSLV has 23 years of experience and expertise when it comes to home and office heating. We have served countless residential and commercial establishments and know a thing or two about keeping you warm when it counts the most. We can install or service any existing or new furnace found in the market today. Heating a home or office can be very costly if the furnace is not running as efficiently as it was designed. 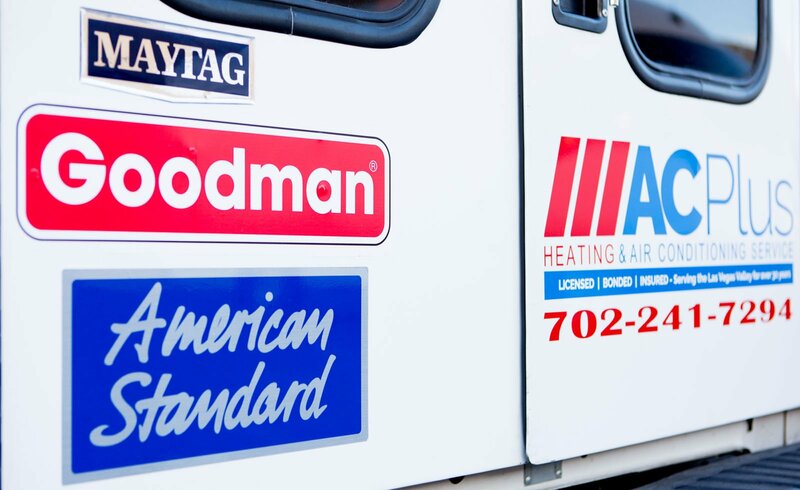 With our expertise and understanding of heating systems we can ensure your system is optimized and running as it should be, which translates to money-saving efficiency. Why wait for your heating and AC system to fail when you may be able to prevent it from ever happening? Home and business owners who have scheduled preventive maintenance know very well how important this service is. The last thing you want is for your HVAC unit to go out in the dead of summer or on a cold winter day. 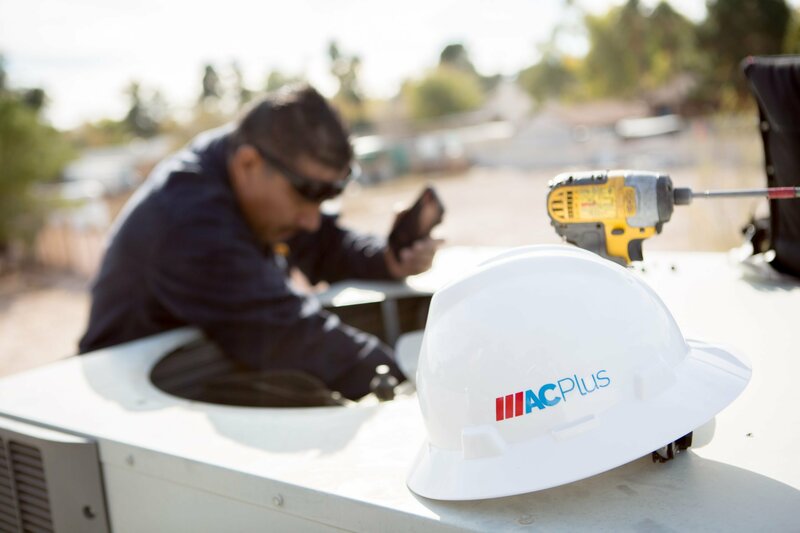 Planning a preventive maintenance schedule with ACPLUSLV will help prevent the imminent system failure of your Heating and Air Conditioning system. the system and keep it energy efficient. For years, Las Vegas residents and businesses have been fighting to improve the quality of the air we breathe outdoors. These efforts have paid off over time: the levels of outdoor air pollution have improved dramatically. This battle however, has recently shifted indoors. The EPA estimates that the air quality within our homes could be up to 70% more polluted than the air outside. It is a misconception to think that the air filter we replace in our Heating and Air Conditioning System is to control our home or office air quality. Now, it does help and can be used to improve indoor air quality, however, its main use is to keep the inside of our Heating and Air Conditioning System clean and dust/particle free. This lengthens the life and energy efficiency of our systems. Stored paint products, building materials, cracked heat exchangers inside our homes furnace, unsealed attic access openings, household cleaning products, pesticides, mold and second hand smoke are some of the biggest contributors to poor indoor air quality. Inhaling these pollutants can be dangerous and need to be avoided at all costs. Our expertise and professionalism come from over 23 years of top rated customer service for residential homes and commercial establishments in need of Heating and Air Conditioning services. We stick to our promise to deliver outstanding and professional services. 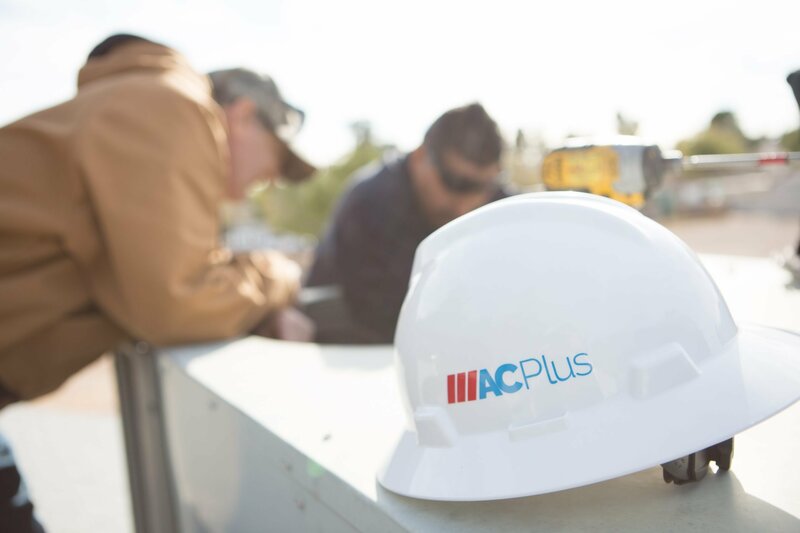 Whether you are choosing to buy a new cooling and heating system or want to maintain and repair your old system, ACPLUSLV is the local company you can rely on. We make sure that your home or office HVAC systems are running at maximum capacity with energy saving efficiency. Cheap or inexpensive commercial HVAC services lose their value when the advice you receive is inaccurate, repairs are done incorrectly, or the inconvenience of the services makes them more trouble than they’re worth. You can rely on our staff of HVAC engineers who are easy to work with, knowledgeable, professional, and back ground checked.